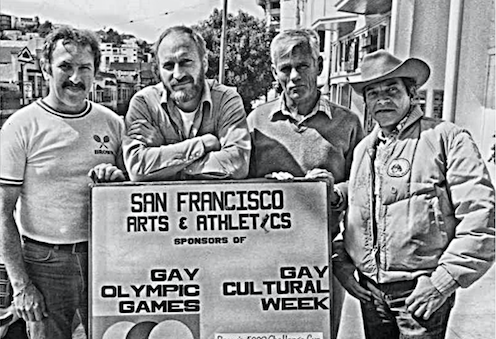 Gay and lesbian sports leaders reacted with sadness at Mr. Mart’s passing. Me? I was honored just to know the guy, just to talk with him. Or rather, to hear him talk. He may have been a little guy like me, but his legacy loomed larger than life. That’s a debt we repay only by carrying on his work.